SketchingtheSkies Suddenly and without warning, a new star appeared in the night sky, and everyone in the community was alarmed. Nobody could remember having seen its like before. Dazzling to look at, this unexpected intruder in the heavenly vault gave off a light that almost rivaled that of the full Moon, drowning out the familiar patterns of stars with its glare. The new star's steady white light penetrated deep into the sacred cave, illuminating an age-old patchwork of intricately drawn pictographs; some of these depicted terrestrial objects and events, from mundane sketches of bison to vast and sweeping panoramic images of wild galloping horses. 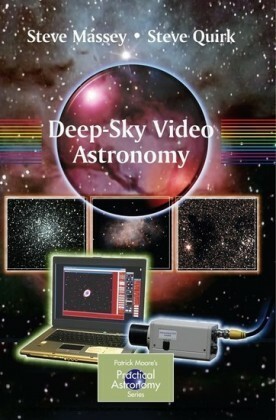 Other scenes showed celestial phenomena, such as the phases of the Moon and prominent asterisms, or star patterns. The next morning, accompanied by solemn chanting in which the entire c- munity participated, an elderly shaman entered the sacred cave by the light of a fiery brand and selected a suitable area upon which to depict the new star. Once the artwork was finished, the shaman reappeared at the cave entrance; he held out his arms wide to the slowly brightening morning skies and announced that the pow- ful magic of the new star had been captured and could now be used to ensure the continuing prosperity of his tribe. 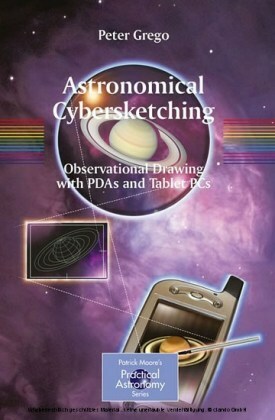 Peter Grego has recently written The Moon and How to Observe it for Springer. 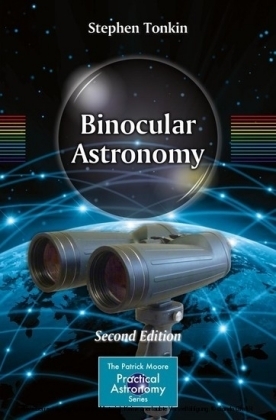 He has eight other published astronomy books to his credit. 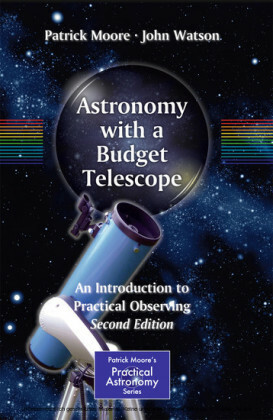 And is working on Mercury and Venus and How to Observe Them for Springer. 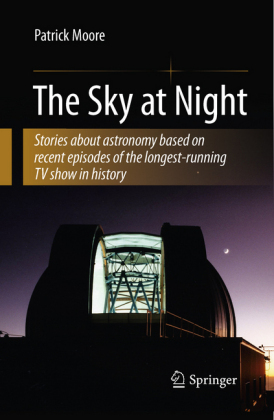 Living in the UK, he is a well-known writer and practical amateur astronomer. 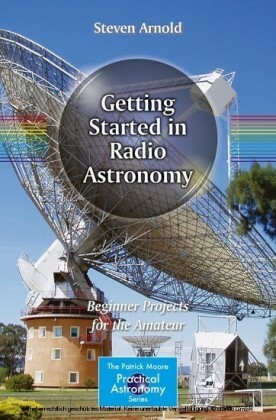 He has contributed to many other books, and has more than 100 published articles to his credit. 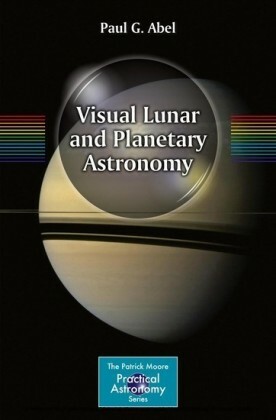 He is the Lunar Topographic Co-ordinator and Editor of the BAA Lunar Section journal, The New Moon.